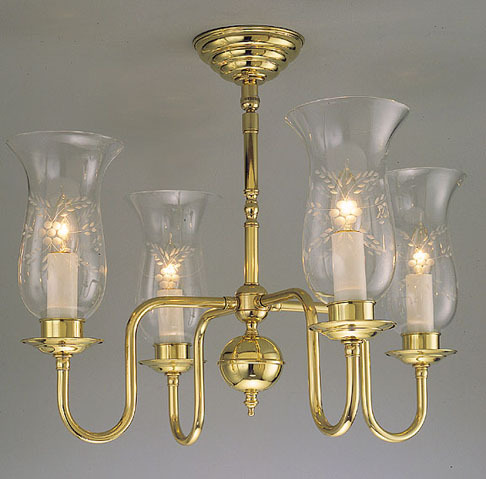 Used in the US Capital Building, this is an old Colonial Hurricane light with Swan Neck arms. Creates that classic mood for your kitchen or hall or even a larger version for your formal dining experience. Matching wall sconces are available. Width 20 In. / Height 15 In.